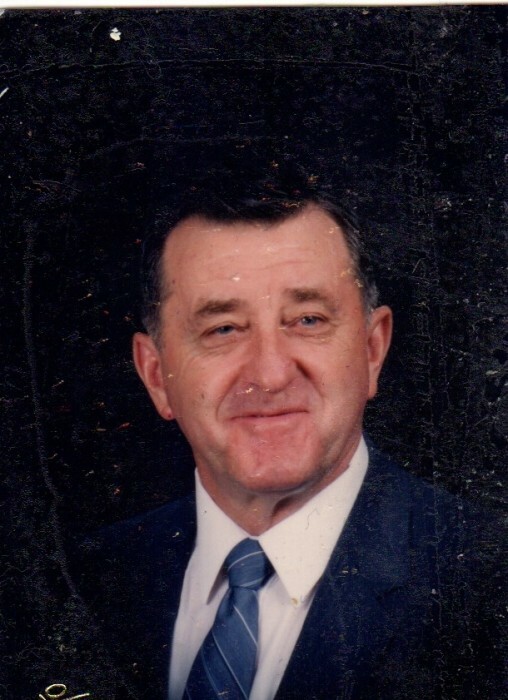 Dwight Olen Calhoun, age 86 of Orange, VA and formerly of Petersburg, WV passed away on Sunday March 24, 2019 due to complicaons from a stroke. He was born on July 17, 1932 in Landes, WV to the late Hugh Virgil Calhoun and Delphia May (Yokum) Calhoun. In addion to his parents, Dwight was preceded in death by two brothers (infant Larry and Ralph Calhoun) and a grandson (Adam Calhoun). He is survived by his wife, Jean (Clark) Calhoun who he married on April 9, 1954, their four children, Nancy Voigtsberger (David), Bob Calhoun (Joyce), Vicki Gravlin (Ed), and Sandra McLeod (Rod), as well as nine grandchildren and six great-grandchildren and one brother, Jimmy D. Calhoun and wife Debbie of Hurricane, WV. Dwight was a loving husband, father, grandfather, brother and uncle. He graduated from Petersburg High School in 1951, Potomac State College in 1953, and West Virginia University in 1955. He had a long, rewarding career with the Department of Agriculture at the county, state, and national level. He retired in 1987 to his home in Petersburg WV where he and his wife lived for 23 years before moving to Orange, Va. to be closer to their children. Dwight was a member of Trinity United Methodist Church. Visitation will be Thursday, March 28, 2019 from 6:00 - 8:00 PM at the Schaeffer Funeral Home in Petersburg. Funeral service will begin at 11 AM Friday, March 29, 2019 in the funeral home chapel with the Rev. Olin Herndon officiating. Burial will follow in the Lahmansville Cemetery, Lahmansville, WV. Memorial contributions may be made to the Trinity United Methodist Church, 143 West Main Street, Orange, VA 22960.